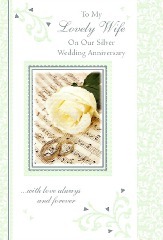 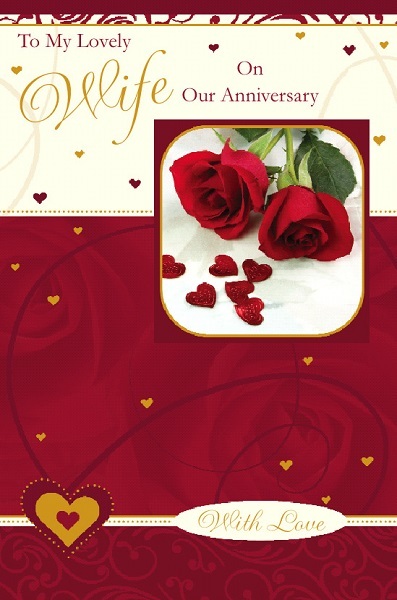 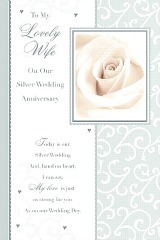 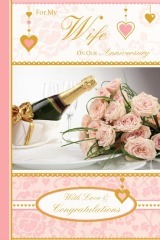 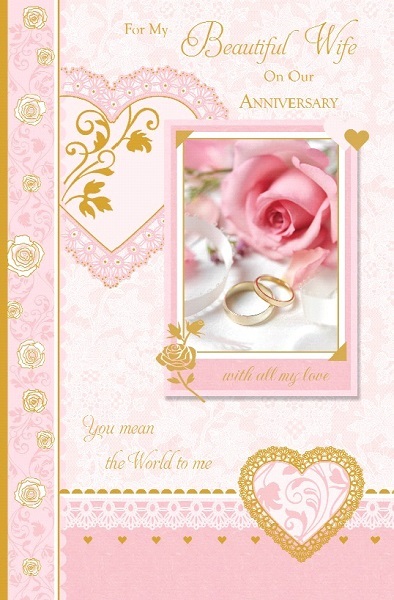 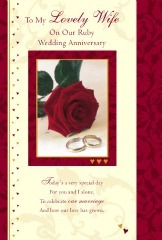 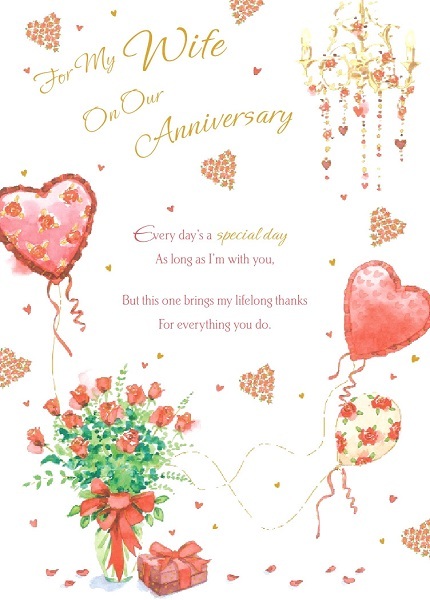 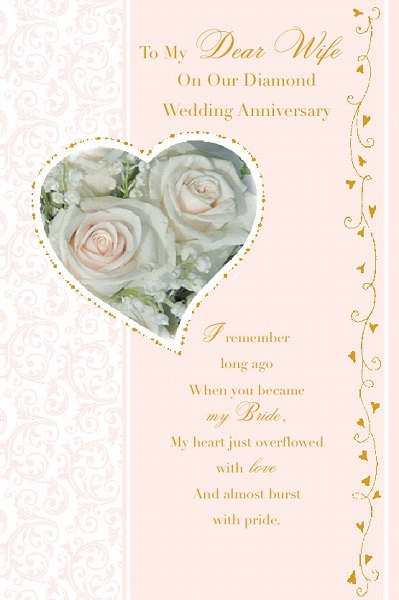 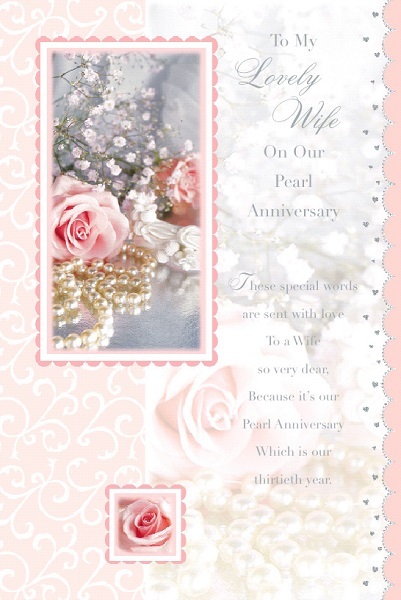 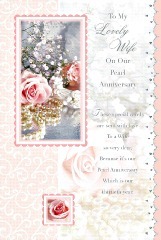 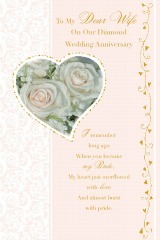 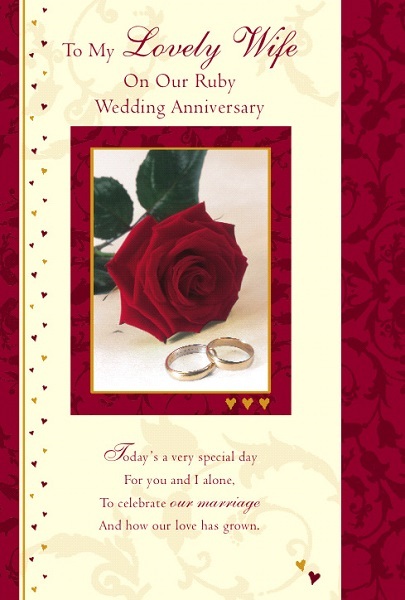 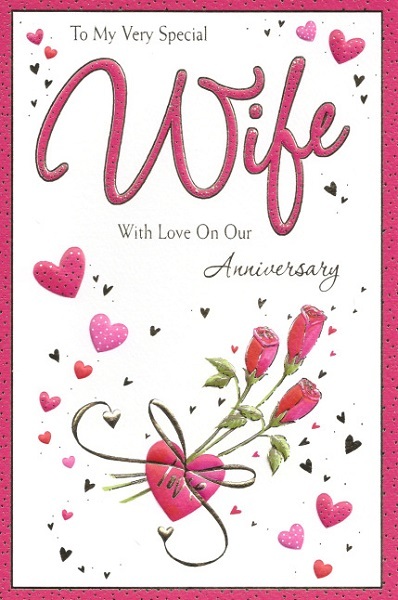 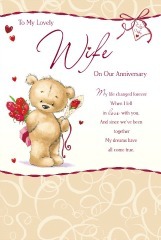 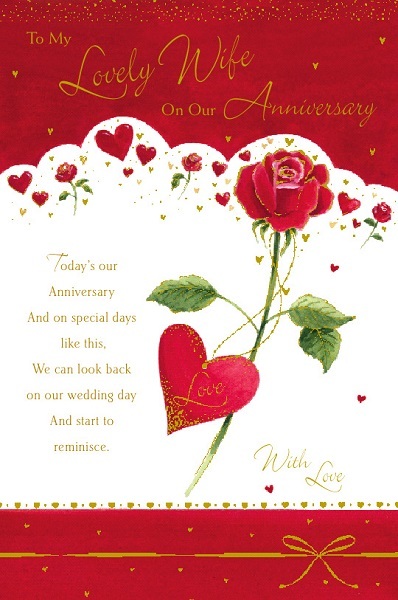 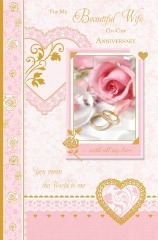 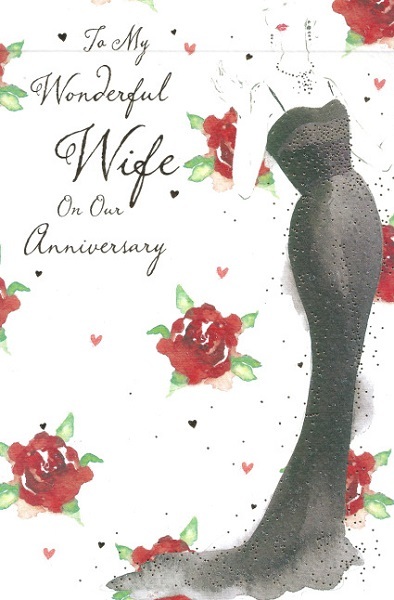 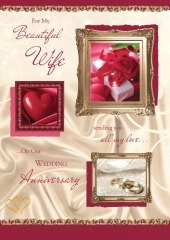 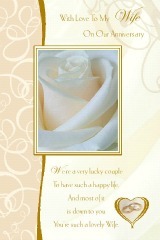 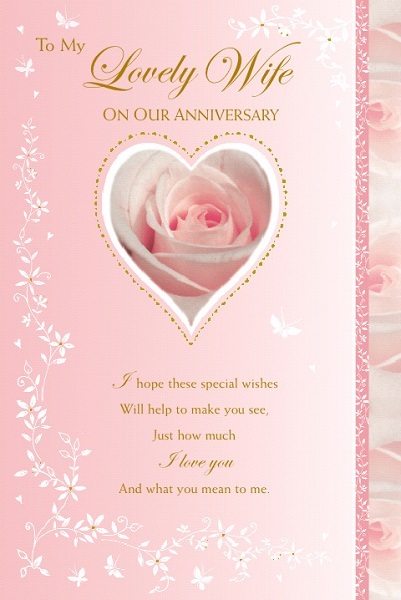 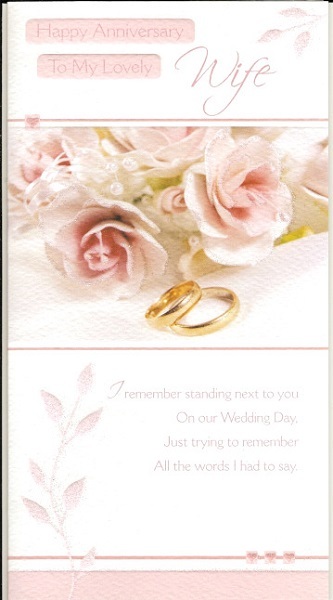 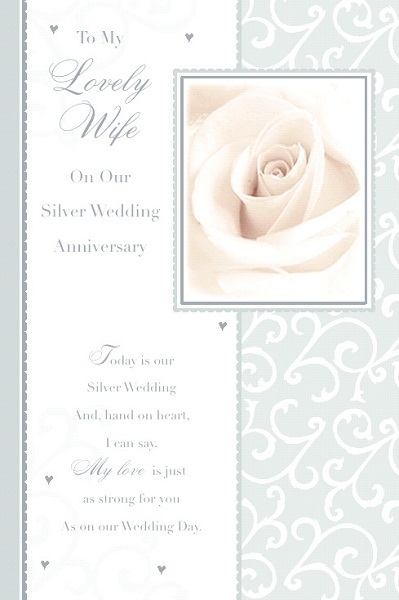 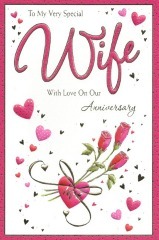 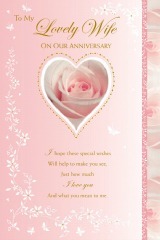 A Beautiful Selection of Wife Anniversary Greetings To Choose From. 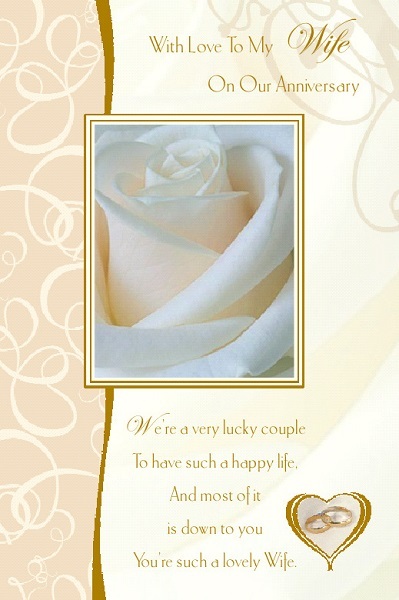 ﻿Click on card for Enlarged Image. Approximate Size: 10." 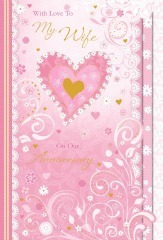 X 6.75"